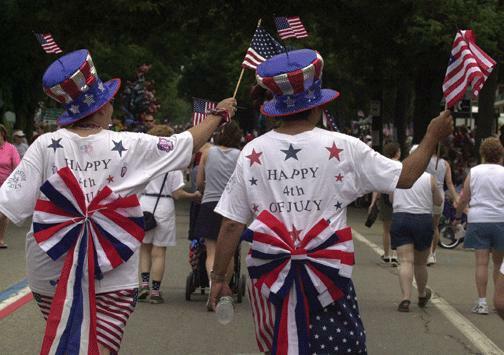 Bristol, Rhode Island, the home of Roger Williams University http://rwu.edu/, is a place that can claim the title of the city with The Oldest 4th of July Celebration. 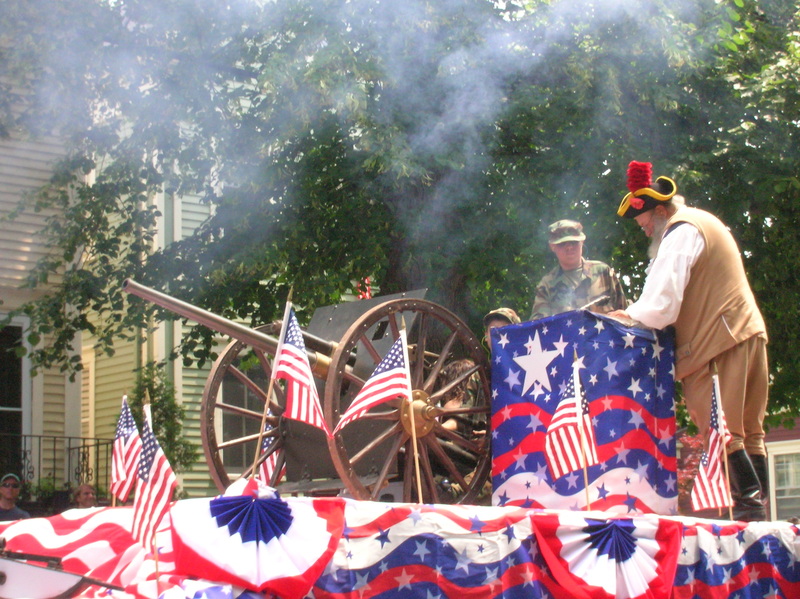 The town celebrates Independence Day in grand style and it is very special. This year, its residents will beat the drum to the 228th annual event. 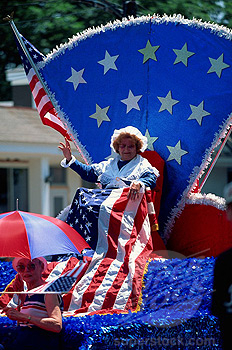 A patriotic parade, music concerts, an interfaith service, and a 4th of July Ball are only a few things on the docket. 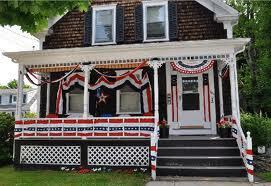 The town will be decked out in its red, white and blue regalia – flags, banners, buntings and posters adorn the buildings. All things fulfilling about our country’s freedom and independence will be evident, including an abundance of food and drink that we have in America. 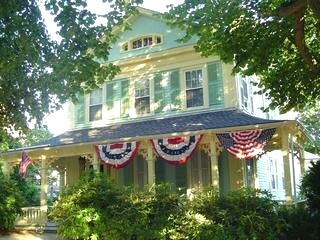 In the most recent issue of Yankee Magazine, an article about Bristol’s 4th of July celebration was featured. Pick up a copy of the magazine at your neighborhood newsstand. You can also read about the scheduled events on the official website, by following this link. 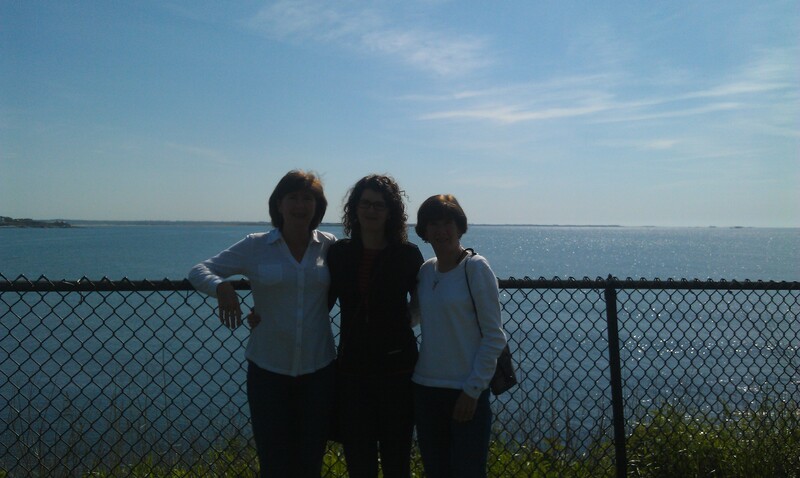 http://www.july4thbristolri.com/. 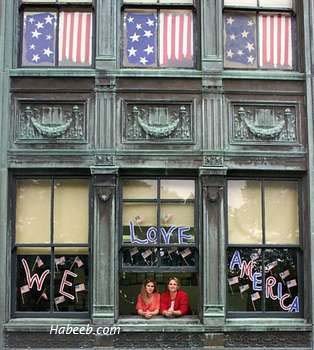 Happy Independence Day, everybody and don’t miss the photographs below of Americana at its finest. This blog brought to you by www.CornerstoneFulfillmentService.com. A company specializing in e-commerce and e-marketing for independent publishers. 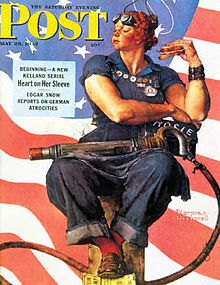 I love the images of Norman Rockwell. 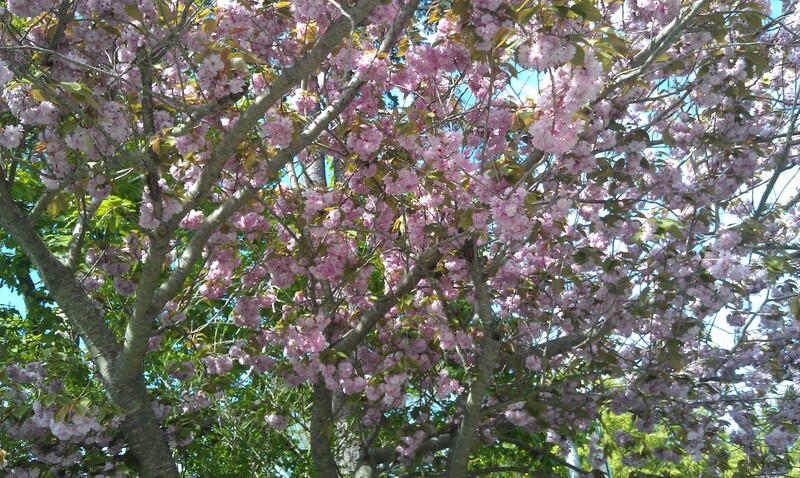 To me they are symbolic of the innate goodness of people and the average hardworking American. The paintings also remind me of a time when children were not rushed through childhood and were able to retain their innocence and naïveté for much longer. Things like patriotism, creativity, family and fellowship among people are depicted in so many of Rockwell’s paintings. Sounds like a fulfilling event! Put this on your “to do list” if you are in the area. While you are there, check out the many antique shops, farmers markets,historic architecture and the spectacular Berkshire countryside. 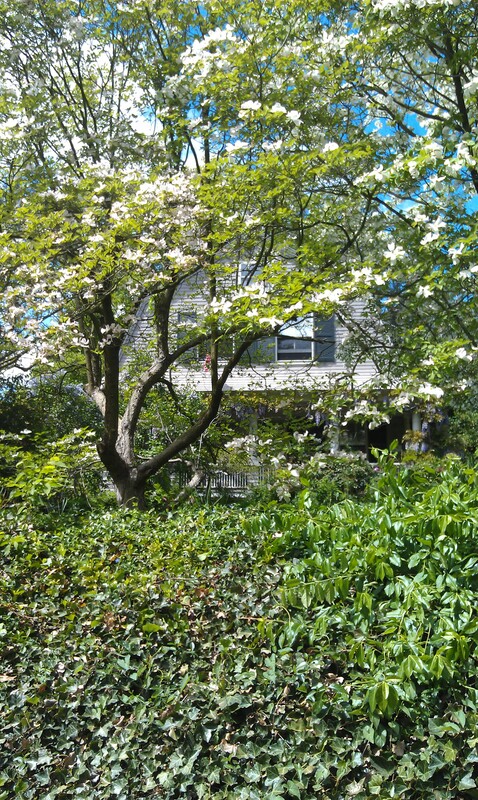 The Sterling and Francine Clark Museum in Williamstown, Massachusetts http://www.clarkart.edu/museum/ is just a hop, skip and a jump away and worthwhile seeing! 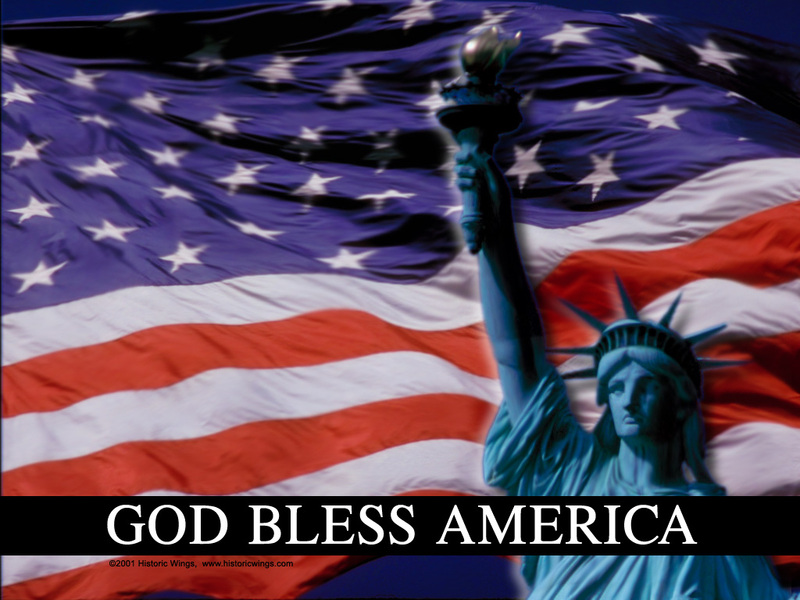 Have a fulfilling 4th of July week, everybody. Cheers to independence and all things made in America! 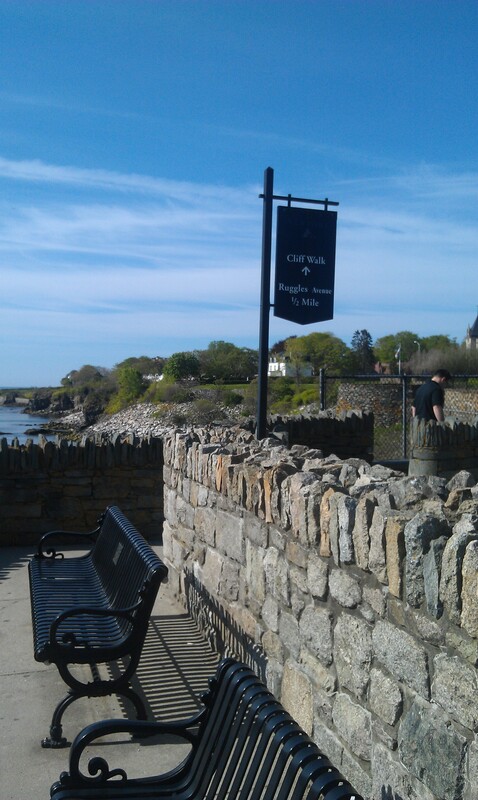 A stroll along The Cliff Walk and Bellevue Avenue was a beautiful place to be last Saturday. 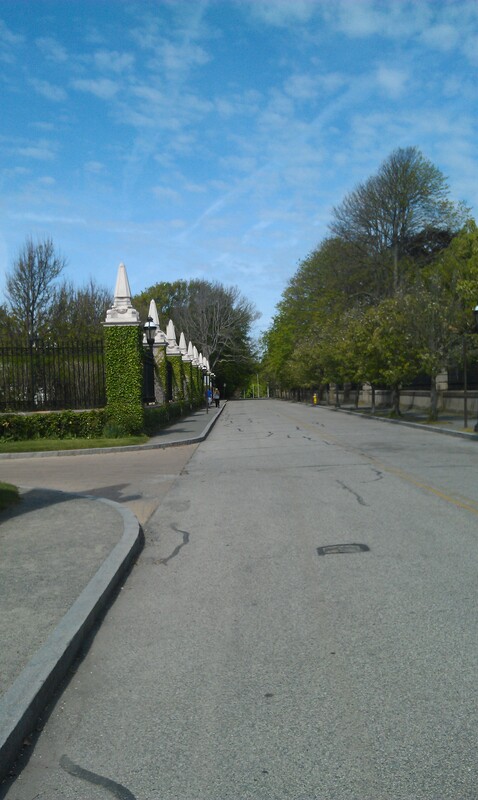 Sunny skies and flowering trees added to the charm of Newport, RI, a city filled with mansions from The Guilded Age. 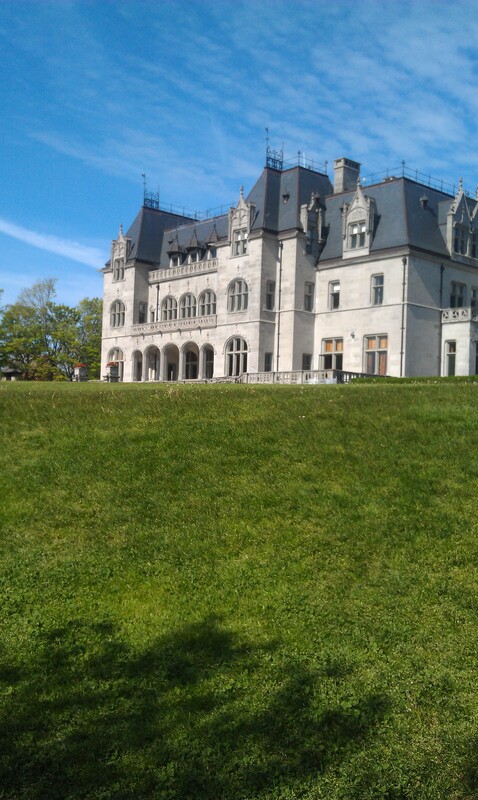 Many of the homes were built with embellishments found in European castles and cathedrals. The structures, fit for kings and royalty, are now museums because they are so expensive to maintain, and they are open to the public for touring. 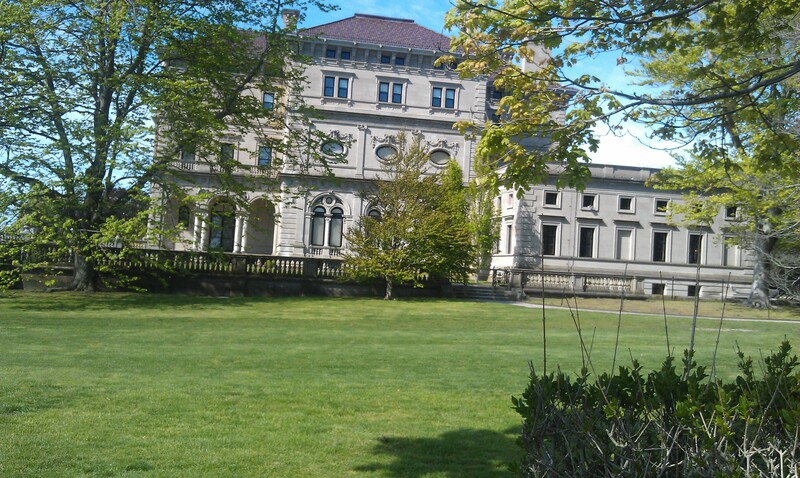 The mansions were once “seaside cottages” for wealthy families who came to Newport, RI, their summer playground. Life by the sea for the Vanderbilt’s, Astor’s, Webb’s and Dupont’s was more glitzy than it is today for most ocean resort dwellers. The families came with a full staff of servants, and house help who helped orchestrate the entertainment of other notables of great wealth and social standing. These prominent society people can be thanked for paving the way for prosperity in the United States. Through their investment in the railroads and steamships, commerce spread westward across America. They were the same individuals who were great patrons of the arts, and invested in magnificent paintings and other art installations, such as sculpture, in their mansions. 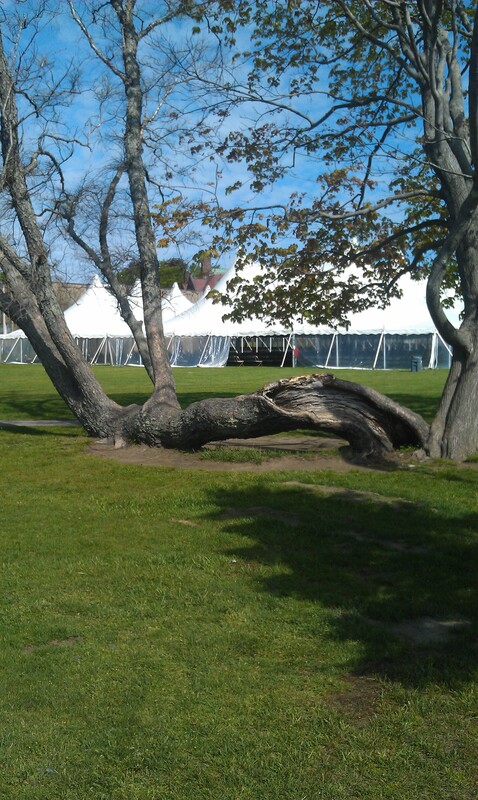 Tree on Campus of Salve Regina University – Rooted in two different places! Return tomorrow to All Things Fulfilling, where sharing independent thoughts, words and views is all part of the business. 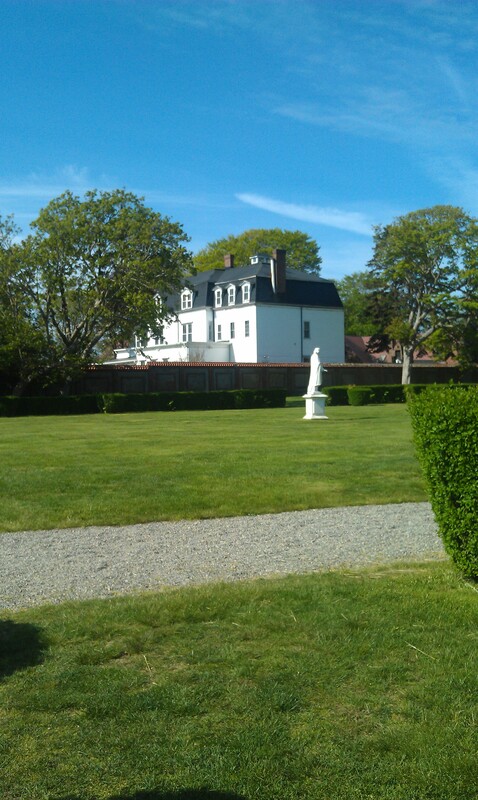 I will show you a few more of the sites in Newport, RI from my travels. 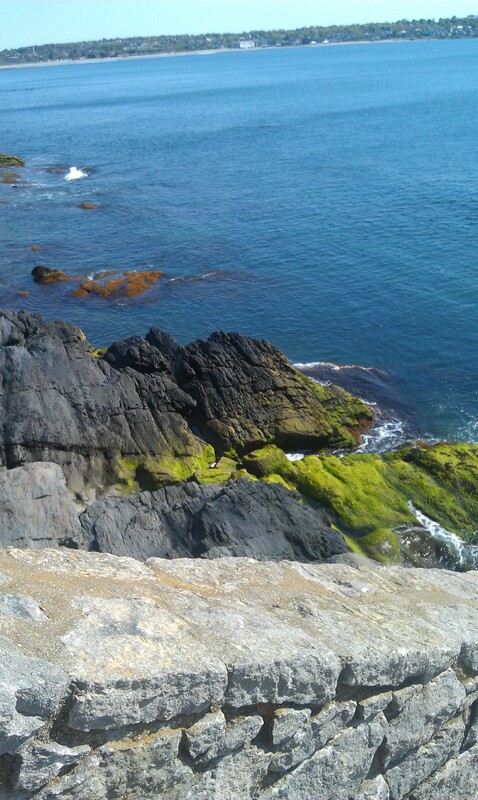 My trip to Rhode Island was not my first, but I found plenty of fulfilling things I had never seen before. 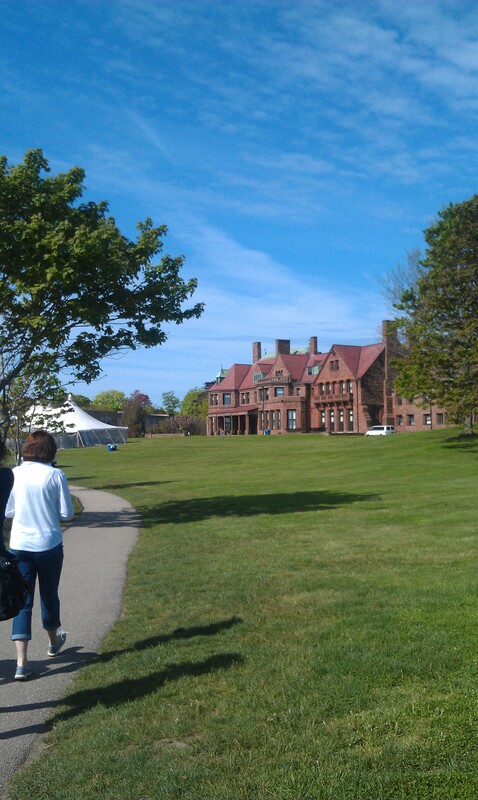 Come back to see the mansion we toured. Entrepreneurial stories. 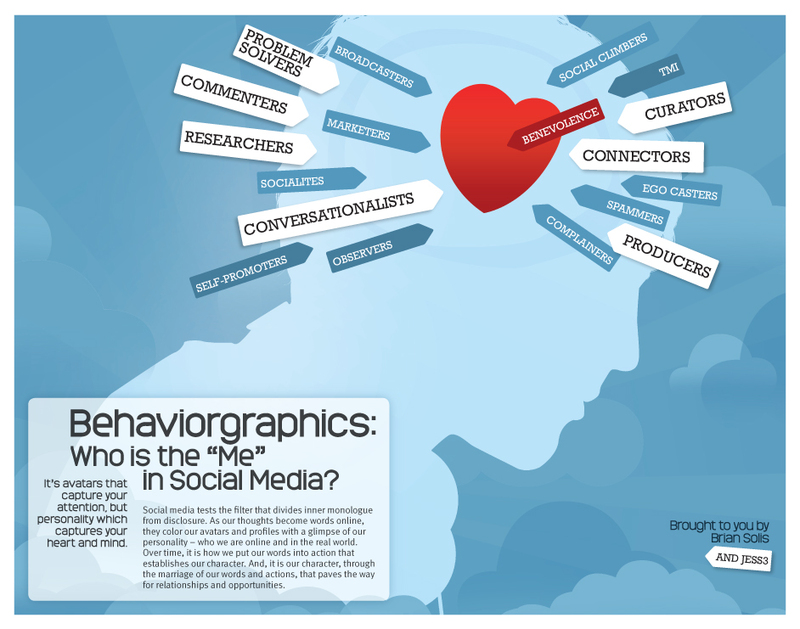 Perhaps you have a yarn to share of your own exploration, exploits and success in business. Have you ever thought to relate it in book form? Now is as good a time as ever, all through independent publishing. In this day and age, you don’t necessarily even have to pay for storage and warehousing of inventory and many other hassles that come with selling paperback and hardbound publications. No, I am not telling you a wild story, I’ll leave that to the Banana Republic. I am talking about the growing industry of e-book publishing. In the recounting of their business adventure that started out with no previous business start-up experience, and a $1500 investment, Mel and Patricia’s passion for fashion, adventure and innovation built their company to behemoth status internationally. 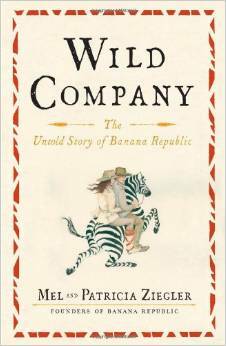 Wild Company: The Untold Story of the Banana Republic may give you insight into how to share your own business’ success story. Check it out.Click here for info & ordering Wild Company. If you have already had proven business or entrepreneurial success, you would probably be a “natural” at independent publishing. You probably already have the right spirit; perhaps technical skills to become an independent publisher utilizing digital platforms. If you need help,ask a company that specializes in e-commerce and e-marketing for independent publishers , they can support your efforts. Want to know more about independent publishing before you get started? There is an on-line webinar published by the Colorado Independent Publishers Association called On the Fast Track: The Independent Publishing Industry http://bit.ly/10cCp1Y that will provide you with basic knowledge about the new generation of publishing whereby ordinary people are telling extraordinary stories and benefiting from telling them however they want to, creatively. Today, we will drift back into dialogue that is current and a hot topic in this century for those who enjoy speaking the language of bookselling through e-commerce, public speaking and independent bookstores. Description of the Workshop: Owner of the Book Worm, Nicole Magistro will be speaking about getting independent publications onto the shelves of bookstores and consignment arrangements, author of Scones and Sensibility Lindsay Eland will presenting tips about selling books through public speaking and Sue Leonard, Owner of Cornerstone Fulfillment Service, LLC, a company specializing in e-commerce and e-marketing will be talking about marketing publications over the internet. Are you an independent publisher who is ready to hit the book selling scene by doing book appearances and book signings at local libraries, bookstores and other venues? Traveling from venue to venue can be expensive and time consuming, but it is still a necessary part of selling books. 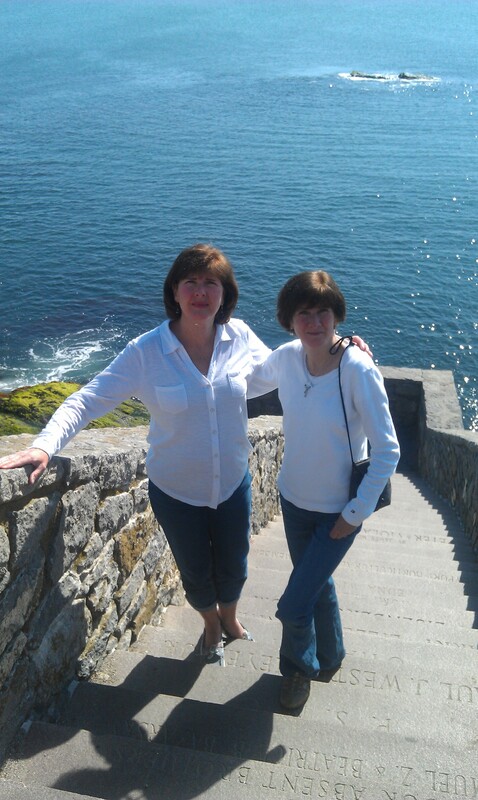 Not every independent publisher has it in their budgets to travel from coast to coast on book tours, so they concentrate their efforts locally and regionally. A very effective way to increase your visibility, as an author beyond the local or regional level, is to put a solid e-marketing plan into place. There are companies that specialize in e-commerce and e-marketing for independent publishers, who can help you with that. Let’s talk turkey for just one moment .When you do schedule personal appearances at bookstores and in other venues, make sure your time and money is well spent. Arrive at the venue with all the information you need about the details of the event stuffed inside of you, well in advance. There are questions to ask before you arrive at the site. Ask about size of the meet and greet area and it’s location within the store. Find out what the book store’s “take” of the bookselling proceeds will be. So you can fulfill your part of the agreement, ask whether to bring signage, a cash box or credit card machine and about other promotional materials that might be helpful. 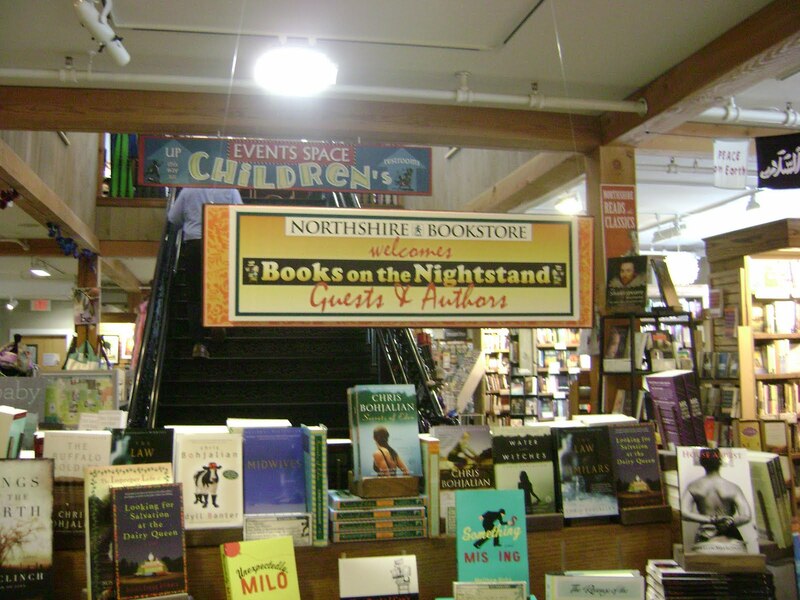 If you are well organized and prepared, you will be viewed as a bookselling professional when you arrive at the scene. It will reduce the stresses on the day of the event. To learn more about planning a successful do-it-yourself book tour, please visit this site http://bit.ly/RUJsq /. It is filled with good tips.